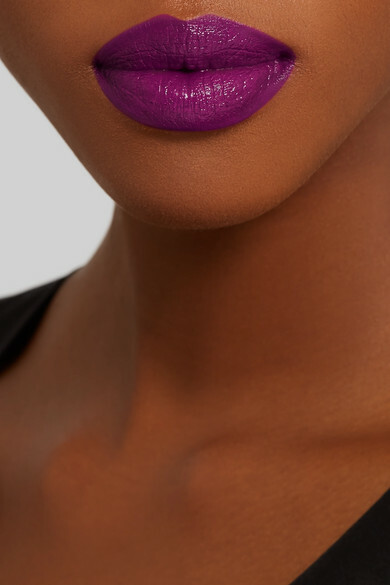 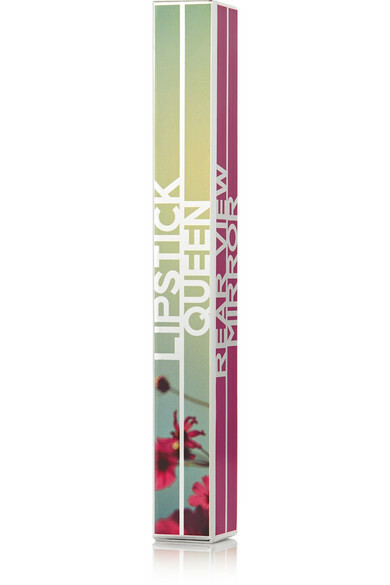 Lipstick Queen's 'Rear View Mirror' lip lacquers impart dramatic color and lots of shine in just one swipe. 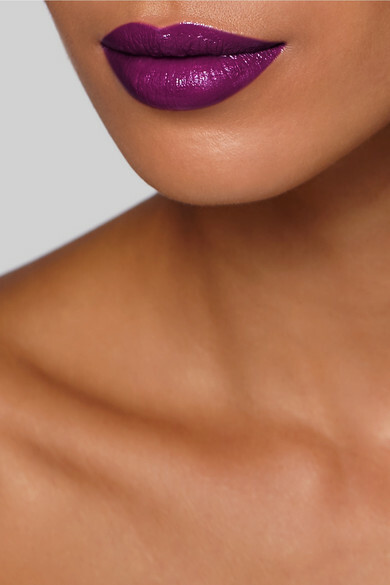 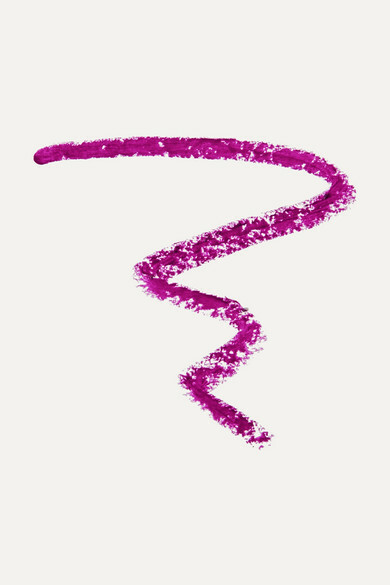 Richly pigmented and gel-like in texture, 'Magenta Fully Loaded' is a plum shade that's particularly flattering on cool skin tones. 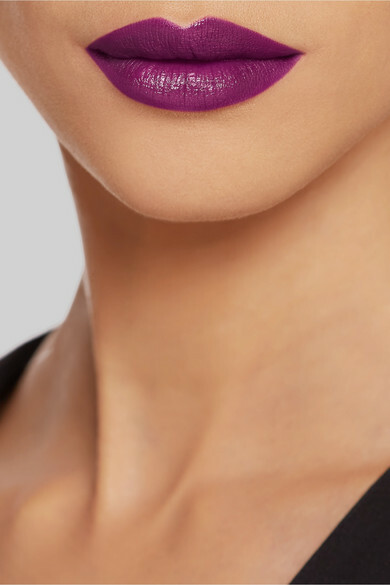 Keep the rest of your makeup look minimal, allowing the bold hue to be the focal point.